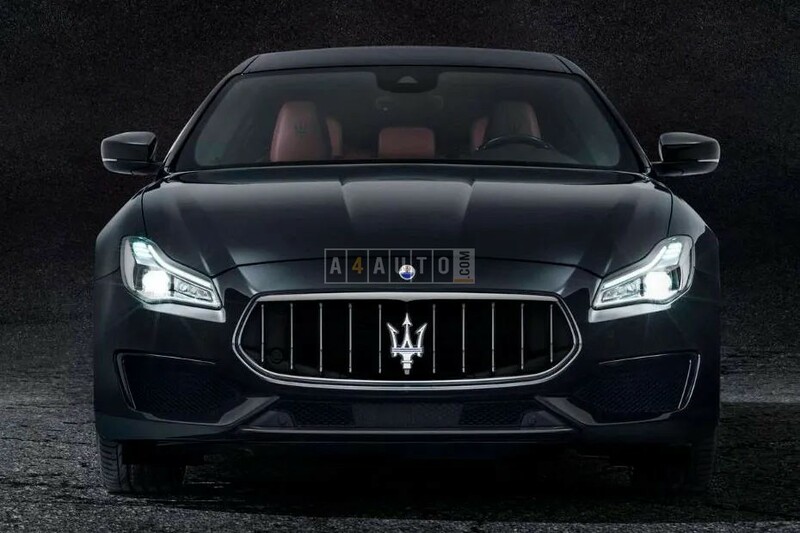 The Maserati Quattroporte GTS is about to hit the streets and it comes in two variants - the GranLusso and the GranSport. 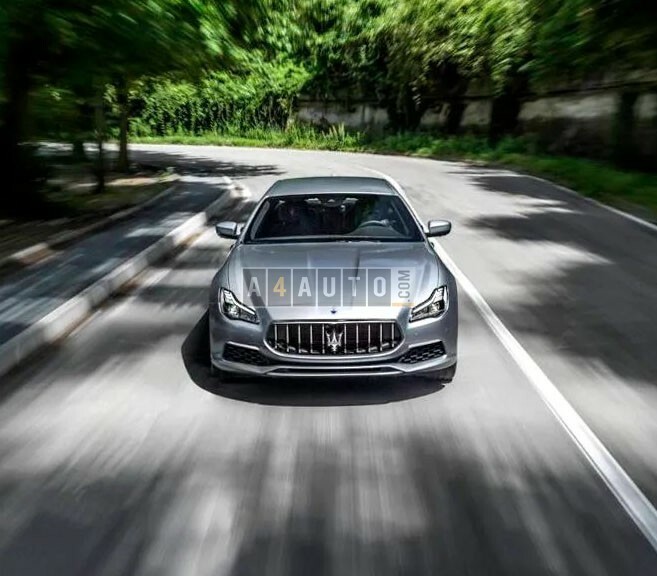 Both versions house a 4691 cc powerplant that is capable of producing 440 bhp of power at 7000 rpm and max torque of 490 Nm. The only difference between the two earlier mentioned models is in its styling. 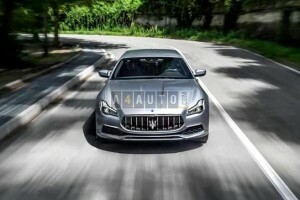 In India, the Maserati Quattroporte GTS rivals the Aston Martin Rapide, Porsche Panamera and the Bentley Flying Spur. 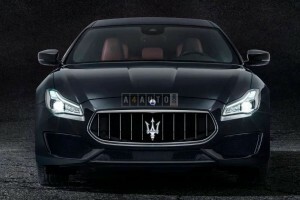 The model is already available in Indian markets and its estimated price is Rs 2.51 Crore INR.